Gazania, also known as the African daisy, is a perennial flower native to South Africa. In America, it is sometimes grown as an annual, as it often does not survive harsh winters throughout much of the country. Gazania grows best in dry, sunny areas of the yard. Annual flowers are those that survive only one growing season. 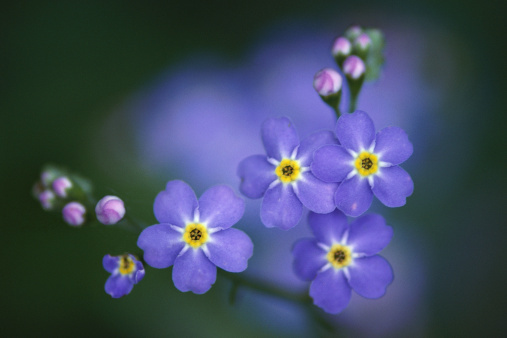 Perennials are flowers that survive for more than two years. In its native climate, and the warmer areas of the United States, gazania grows as a perennial. In colder climates, it works best as an annual or perennial houseplant, according to Cornell University. For outdoor planting, the gazania thrives as a perennial with an extended growing season in extreme southern United States, planting zones 9a and above, according to the National Gardening Association. 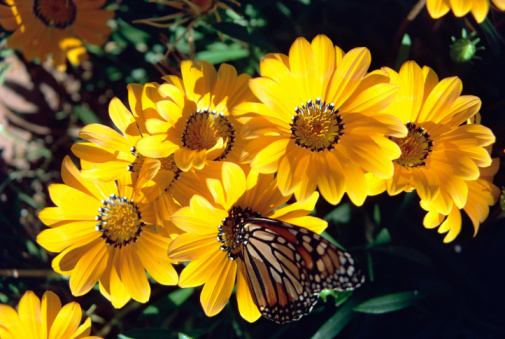 In areas where gazania will not survive the winter, take cuttings of the plant in the fall. Plant them in pots indoors over the winter. In the spring, after the threat of frost has passed, plant the new cuttings in the yard. To help gazania survive outdoors, plant the flowers in a dry location with lots of daily sun. Gazania, especially smaller varieties, is ideal for sunny window boxes, suggests the Old Fashioned Living website. How Much Does it Cost to Rent a Tiller?